Blog Post The problem with the ordinary is that it is, well, so ordinary. The problem with the ordinary is that it is, well, so ordinary. It’s hard to see the big picture while living in a world filled with small thinking people. We tend to start projects with high goals, but somehow drift into the weeds of life, making it difficult to remember what’s most important. 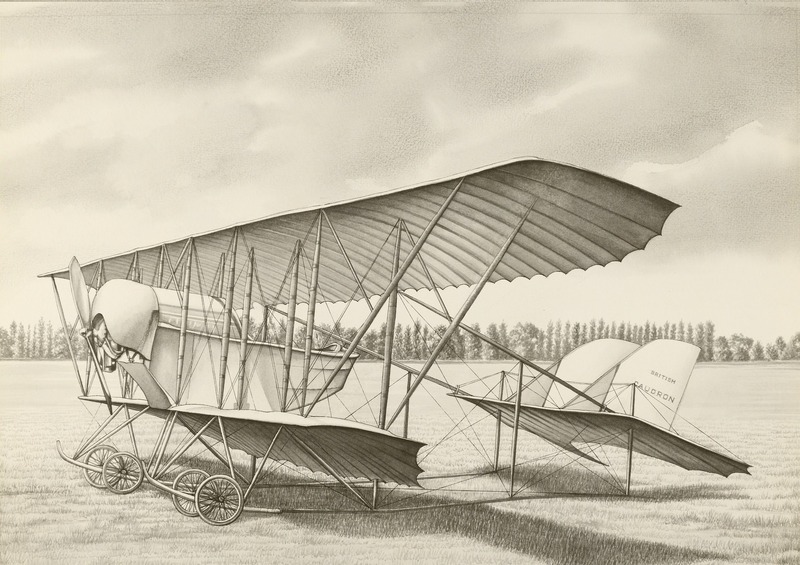 Upon receiving the telegram, their sister, Katherine, went to the newspaper of office and told the editor about her brothers’ new flying machine. She informed him they would be home for Christmas if he would like to set up an interview. He promised her that he would mention the boys in the paper. On December 19, the editor ran the following headline on page six: “WRIGHT BROTHERS HOME FOR CHRISTMAS.” It was the most important story of the year — man’s first flight — and the editor totally missed it! The world will do all it can to force you into its pigeonhole. Fight that urge with all your might.